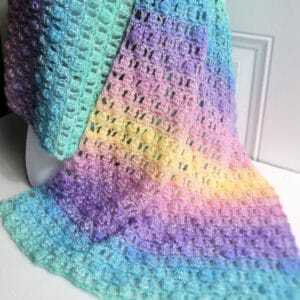 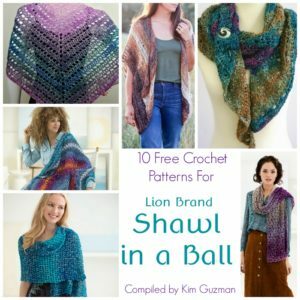 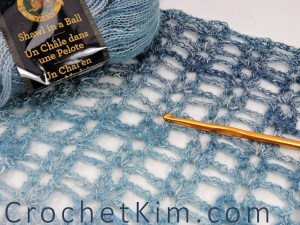 Lion Brand Shawl in a Ball yarn is a wonderful cotton blend yarn put up in skeins of over 500 yards. 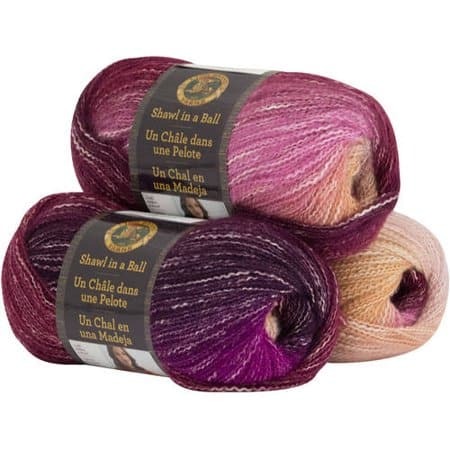 It comes in 23 fabulous colorways. 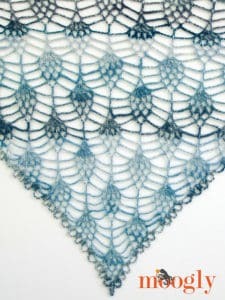 I love it and I’ve used it in several projects.